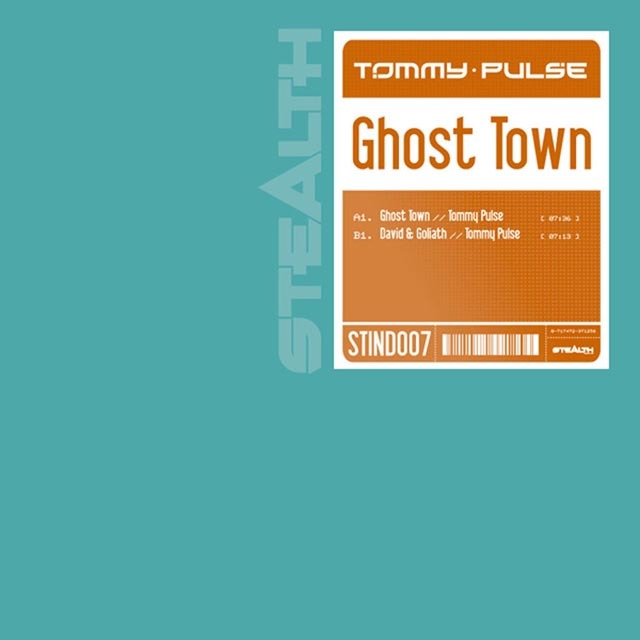 Tommy Pulse returns to his Stealth Industries label with the release of 'Ghost Town'. The seventh STIND features two tracks from Tommy's cd-album 'Land of the Lost'. Both melodic and uplifting, 'Ghost Town' and 'David & Goliath' will surely get those dynamics flowing on the dancefloor. Packed in a fresh new design, this new STIND wil hit the shelves soon.